Have you been searching the Lakeview real estate market in Chicago but haven’t had any luck in finding the right home? With Lakeview having so many different options on property type and location, navigating all the available real estate listings can be challenging, especially in this part of Chicago. Whether you want a single-family home, condo, townhome, or apartment rental, scanning through the same old Lakeview real estate listings can get frustrating, annoying, and extremely tiresome. That’s why at See Chicago real estate we created our new Lakeview real estate listings page, which only features listings around the Lakeview area that are new to the market within 2 weeks. So if you’re serious about buying a home and have been looking around the neighborhood for some time now, be sure to keep coming back to the new Lakeview real estate listings page on SeeChicagoRealEstate.com. No more browsing the same old home or condo listings over and over. Instead, you’ll be one of the first people to know exactly what comes onto the market and get a one-up over other home buyers looking in the same area. 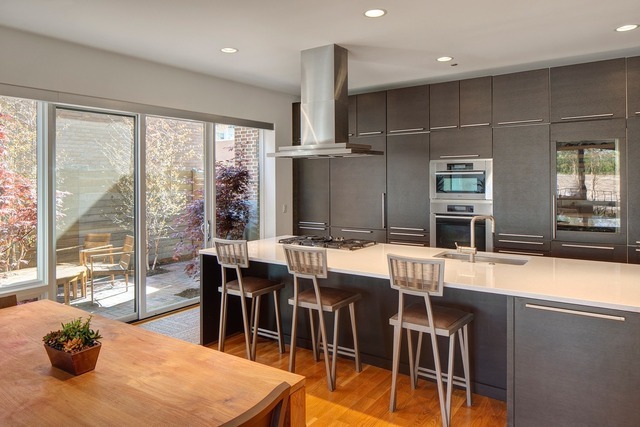 For more information or to schedule a showing for a new Lakeview real estate listing, call us today at (312) 566-8141.